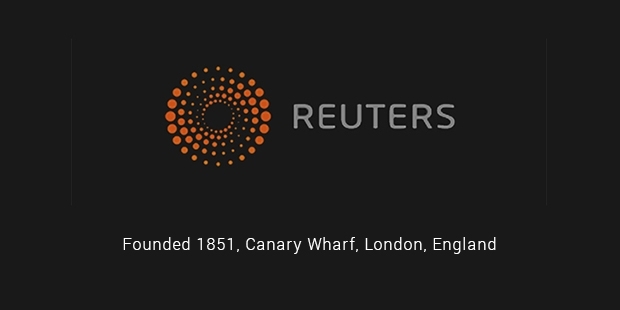 Reuters, a Thomas Reuters’ division that caters to the news & media industry, is one among the largest multimedia news providers at the international level. The daily outreach of this firm is reported to be over a billion, for which, above 3000 journalists serve across around 200 locations worldwide. Reuters follow an unparalleled access to news events and Newsmakers with stories described in a unique manner, ranging from red carpet to war zones and others. It covers a myriad of topics, comprising of national and international news related to financial, business and other aspects. Reuters has sustained its reputation for more than 160 years with the impact, accuracy and speed of its news, offering a forward-looking analysis, incisive commentary and exclusives. 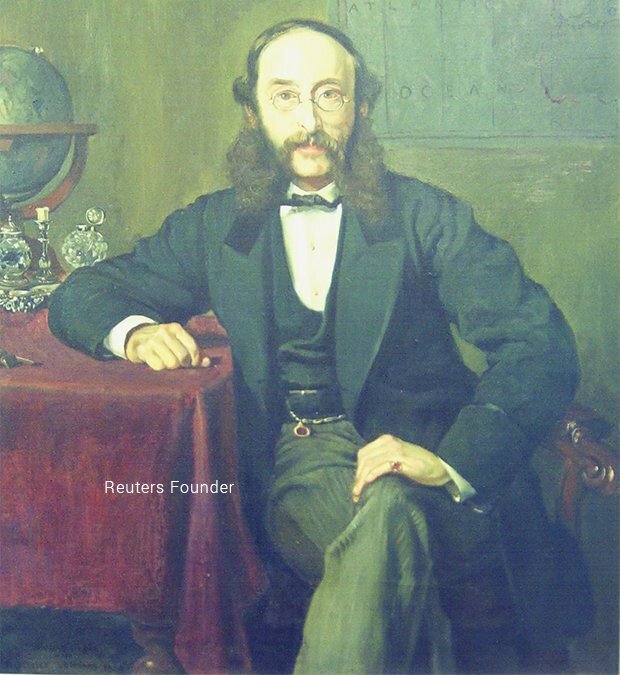 The news agency was established in October, 1851 by Paul Julius Reuter in Britain and turned out into one among the leading global Newswire services. A former bank clerk, Paul started working in Berlin at a book-publishing firm, where he was involved in the distribution of radical pamphlets at the start of Revolutions of 1848. This work is known to attract official scrutiny to Reuters, while Paul moved to Paris in the latter part of the year and took up the job of a translator for a short-term. He started a prototype news service, which comprised of the use of electric telegraphy along with carrier pigeons, to spread within his network. Followed by this, he launched the Telegram company of Reuters when he moved to England after 2 years with headquarters in London, covering commercial news initially. The organization expanded its operations at a steady pace and earned its first newspaper client and a subscriber, London Morning Advertiser. With years of efforts, Reuters developed a reputation across Europe and other parts of the world with its fastest reporting service. For instance, the agency was first to report the assassination of Abraham Lincoln, which was reported by the agency, hours earlier than its competitors. The Press Association acquired Reuters’ majority interest in 1925, followed by full ownership after a few years. Half of the agency was then sold in 1941, to the Newspaper Proprietors’ Association for the representation of national press of Britain, followed by an extension of co-ownership to associations known to represent daily newspapers of New Zealand and Australia. Hence, the agency got listed among the major news agencies of the world, offering services to most of the countries, through the supply of images and text to other agencies, newspaper, TV and radio broadcasters. In 1960, the agency became the first to make use of computers for the overseas transmission of financial data, followed by the making of computer-terminal displays in 1973. Electronic transactions began in 1981, paving the base for a wide range of electronic trading & brokerage services. 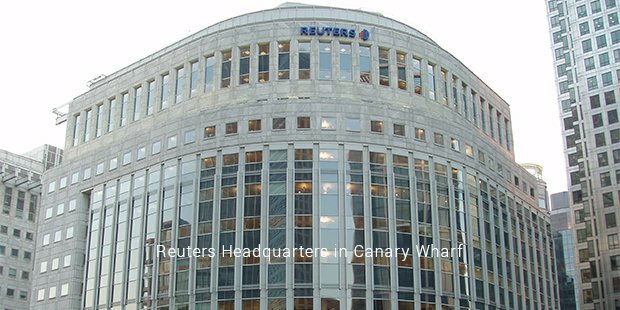 Reuters was listed publicly on NASDAQ and LSE (London Stock Exchange), but withdrew its listing in 2009, after merging with Thomson Corporation, Canadian electronic publisher, to form Thomson Reuters, as known today. The unified agency got listed on the NYSE (New York Stock Exchange) and the Toronto Stock Exchange. Reuters spread its network across the major social networking sites to reach its customers and went mobile with apps for Android, iOS and Windows based devices by April, 2015.